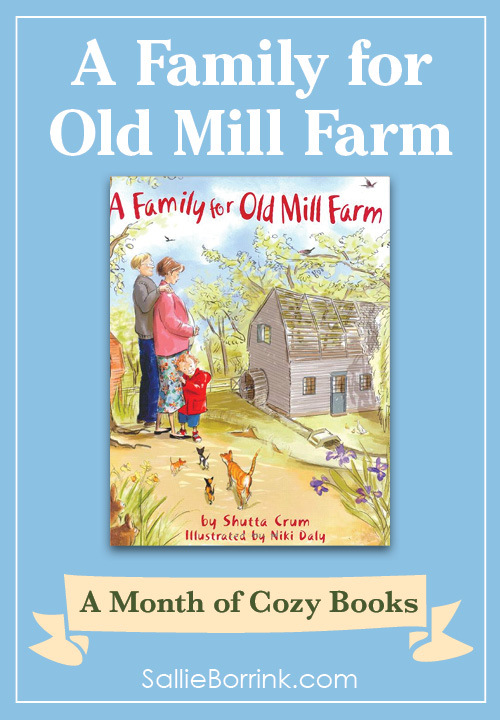 I happened across A Family for Old Mill Farm at a children’s bookstore a few years ago. I immediately bought it because it spoke to me. We were also looking for a house and I could relate to the search this family was going through. We didn’t end up buying a farm, but I understood the mission to find the home that is just right for your family. This is a delightful story of two realtors showing families prospective houses. One is a raccoon (showing various bird and animal families) and the other is a human (showing the human family). The human family visits a wide variety of houses in different locations. 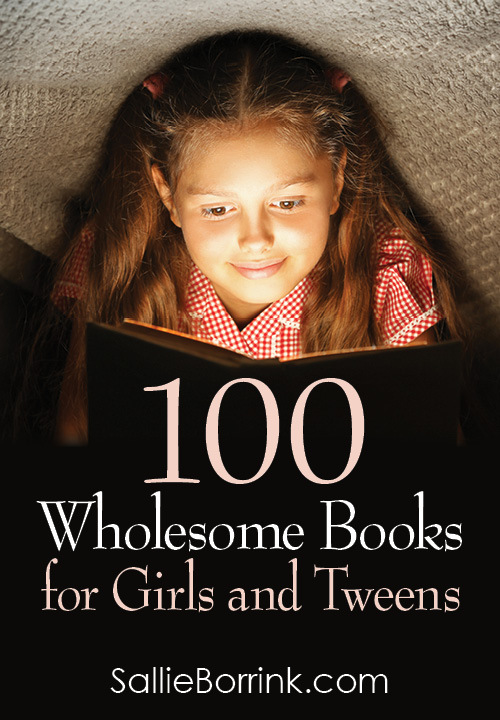 With each one, there is something not quite right for their particualr family. They eventually find Old Mill Farm and it is just perfect for their growing family. 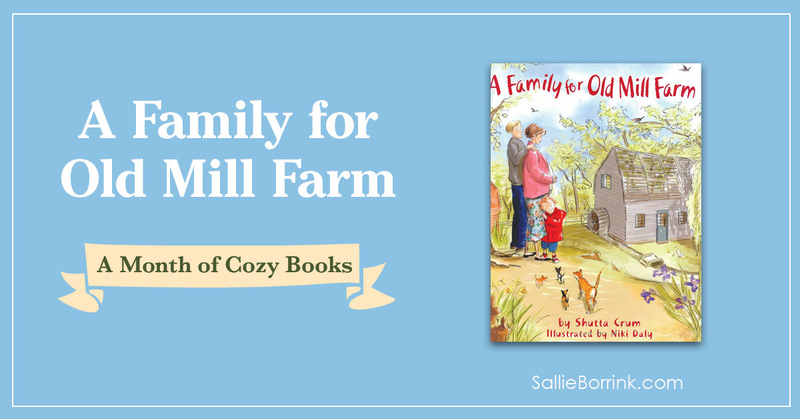 A Family for Old Mill Farm is sweet book that I think would appeal to many families, especially those who have the longing to find that just right little place to live and grow. 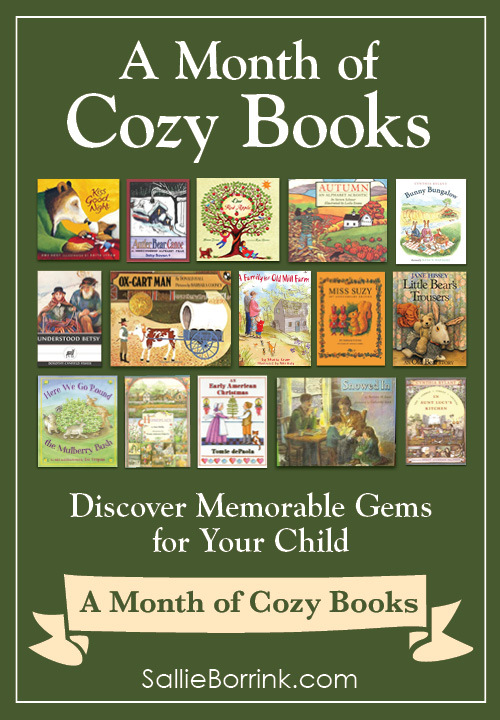 This is a wonderful cozy story to enjoy with your little ones (or just dream about on your own).